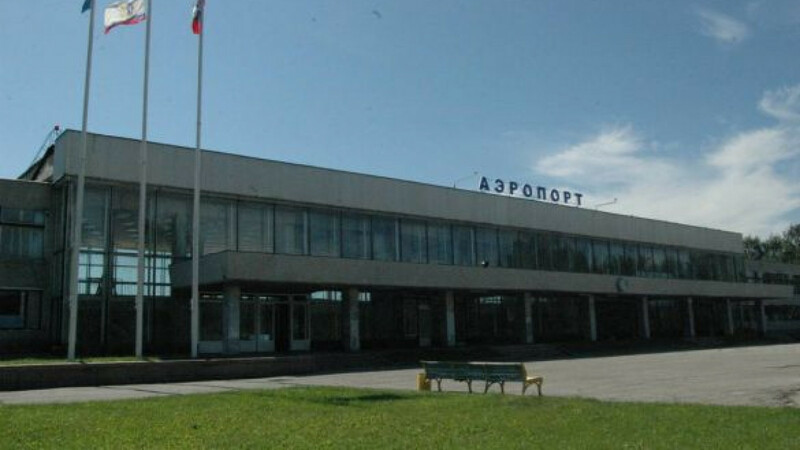 The Ulyanovsk airport, which will be used for transit of NATO cargo starting Aug. 1. NATO member countries can expect to start using Ulyanovsk airport in August for bringing equipment out of Afghanistan. An agreement between Moscow and the military alliance was finalized by an exchange of diplomatic notes in Brussels on Friday, Robert Pszczel, the head of NATO's information office in Moscow, said Monday. "We are very satisfied with this agreement," Pszczel said by telephone. He added that the alliance hopes that the agreement will enter into force on Aug. 1. He echoed the comments of Nikolai Korchunov, Russia's acting NATO envoy, who told Kommersant in an interview published Monday that Moscow intends to finalize preparations and paperwork "to ensure that the transit center can operate without interruption and won't violate the law." 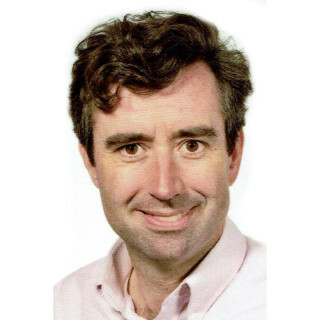 The agreement is significant, as it comes at a time of heightened tension with the West and despite unprecedented opposition protests against the deal. The plans to let NATO use Ulyanovsk, a city on the Volga River about 850 kilometers east of Moscow and Lenin's birthplace, led Communists and non parliamentary opposition groups on both the far right and left to denounce the government as selling out to the West by allowing a foreign military base in the country's heartland. Government officials rejected those accusations by stressing that the transit center was far from a military base and that no foreign military personnel would be present there. Korchunov reiterated that the cargo must be non lethal, meaning free of explosive or dangerous materials. "The freight will be handled commercially," he was quoted by Kommersant as saying. Russia and NATO already have agreements regarding rail shipments to and from Afghanistan. The latest deal merely stipulates that the wording in a November 2010 government decree be changed from "land transit" to "land and combined transit," national media reported last month. Pszczel explained that the agreement sets the legal framework for member states wishing to use Ulyanovsk as a transit hub. "They can now sign contracts with freight operators," he said. Pressed by the decision to withdraw more than 100,000 troops from Afghanistan by 2014, NATO has sought to widen its shipping options, especially after Pakistan closed its borders following a U.S. airstrike that killed 24 Pakistani soldiers in November. Pakistan agreed to reopen the supply line last week after Washington apologized for the incident, but experts say lingering security concerns have pushed NATO members to look for a northern transportation route out of Afghanistan. Last month, the alliance signed separate agreements with Uzbekistan, Kyrgyzstan and Tajikistan allowing reverse transit from Afghanistan. It was unclear Monday how the opposition would react to the NATO deal. Alexei Panin, an analyst with the Center for Political Information, a think tank, said the government's decision should be seen as a pragmatic step. "Yes, NATO is an opponent, but it is good if an opponent depends on Russia," Panin said.